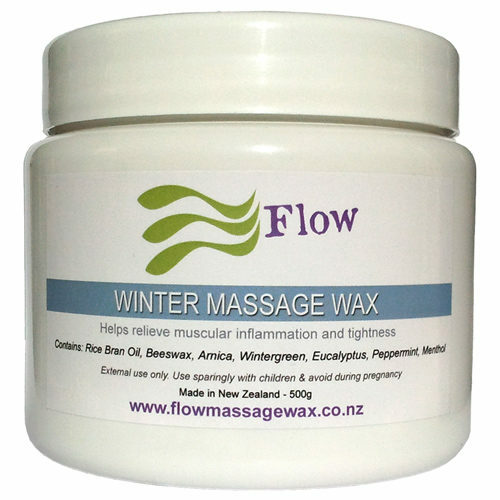 I have been using this massage wax for more than 5 years now and it continues to be the best product I have found for therapeutic massage. It melts on contact with the skin (just like chocolate! ), is readily absorbed by the skin (which my clients love – no messy, greasy skin after a treatment) and a little goes a long way. For me, it gives just the right slip on the skin for therapeutic massage and deep tissue massage. The quality has been consistent and the service is excellent. Almost all my clients have asked what product I use as they find it non-greasy but moisturising on the skin. I mostly use the Pure version, but my favourite scented version is the Fresh/Lemongrass. It’s an uplifting scent to work with over a number of hours. I congratulate Fe on a great product! 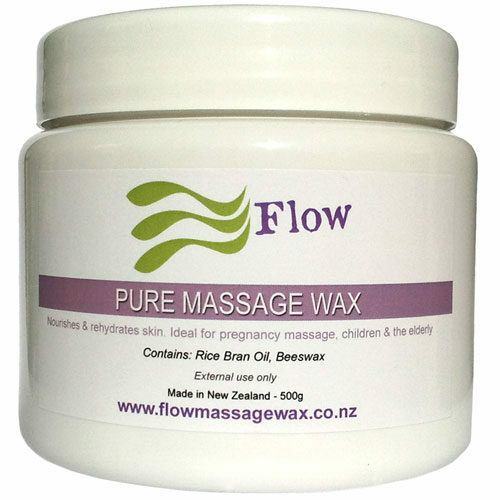 We have been using Flow Massage wax for the past two years in our business. It is really easy to use and goes a long way. The patients like the smell and the fact that is doesn’t leave you feeling all greasy. 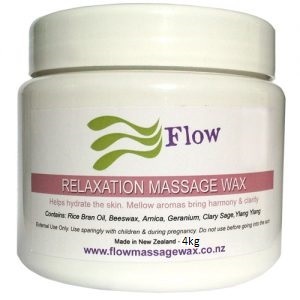 Other rubs have left our skin dry and cracked by the end of the day but with Flow Massage wax our hands are always soft and free from irritation. Would definitely recommend it to anyone. Just wanted to let you know I have been using your waxes for 3 1/2 years now, and still love the products. I am so pleased with this lovely and top quality massage wax. Thank you very much. 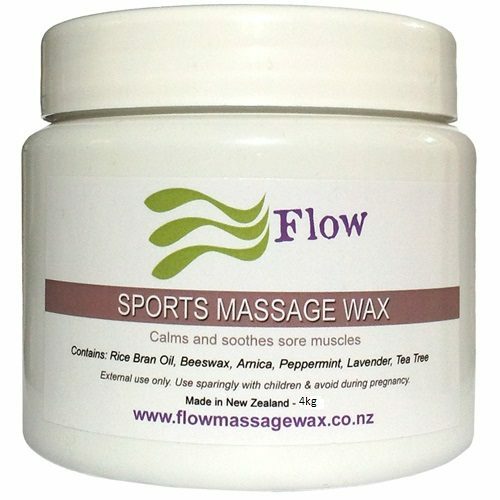 We have been using the sports MassageWax blend for a number of years now and it is not only a great product to work with but also a reasonable price. I use it daily in clinic and when travelling with sports teams. 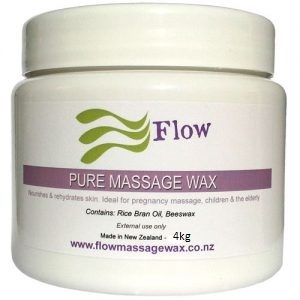 I have been using MassageWax for over 10 years as a professional therapist and find Fiona’s MassageWax to be excellent quality. It provides an even consistency which allows for very precise pressure and movement. On top of that there are many different natural scents, all of which smell divine. Just to let you know I found your MassageWax one of the best I’ve used. The consistency is just right, the smell is fabulous and my clients say it feels like silk on their skin. I needed the MassageWax before i went away and you managed to get it to me within 24hours which was excellent so thank you very much. For the past 6 years I have worked as part of the Massage Team for the athletes at the Taupo Ironman. I have to admit that I chose to use your waxes because I had never used them before, Working for an entire week with these athletes, 9 hours a day and then on race day for around 12 hours, how can I put it nicely…you tend to get over the smell of the product you are using rather quickly and never want to be around it again until the next year. So I thought if I used your product in Taupo and not what I usually use in my clinic then I wouldn’t have to worry about being reminded of the smell. However I was so impressed with your waxes that after that week I decided to continue using your wax in my clinic and have not used anything else. My client feedback has been really positive which is the most important. It is considerably economical, it has been 4 months since I ordered from you, and I am only just getting to the last tub now.